This Former England Cricketer Still Thinks England Will Win !! Got Trolled Brutally !! 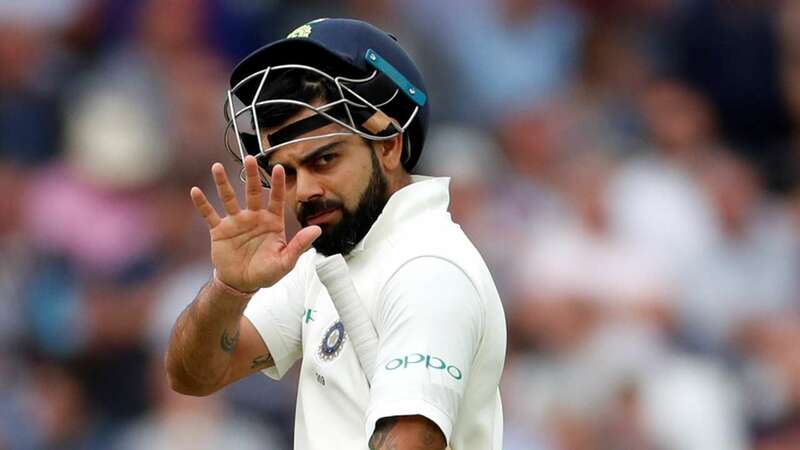 England currently find themselves in a rabbit as they require 498 runs to win the third Test against India at Trent Bridge in Nottingham. However, with a couple of days remaining and with a venomous bowling attack to face, the probability of an English victory seems low. After being set a monstrous target of 521 runs, Alastair Cook and Keaton Jennings played out nine overs. 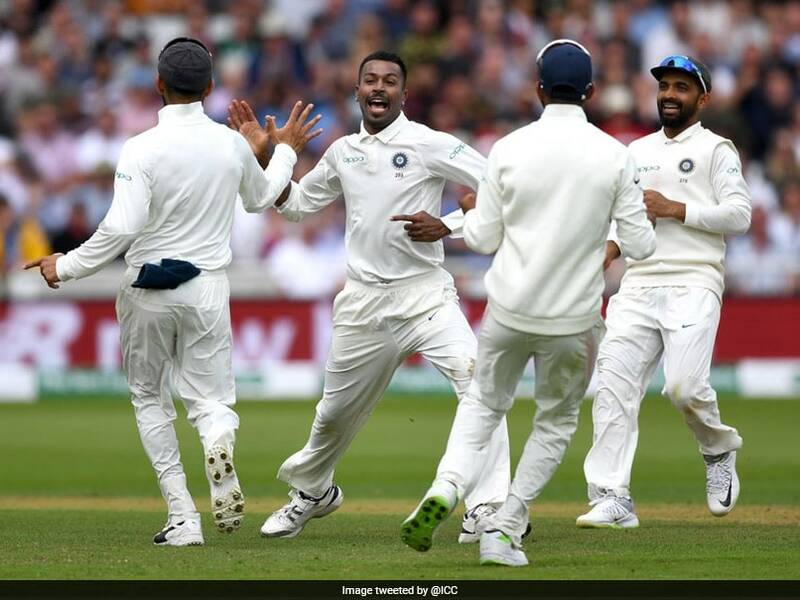 Hardik Pandya’s spell turned the match in India’s favour as the visiting team amassed a lead of 168 runs to take the Englishmen by the scruff of their necks. Thereafter Virat Kohli and his men didn’t look back and kept piling on the agony for the Three Lions. 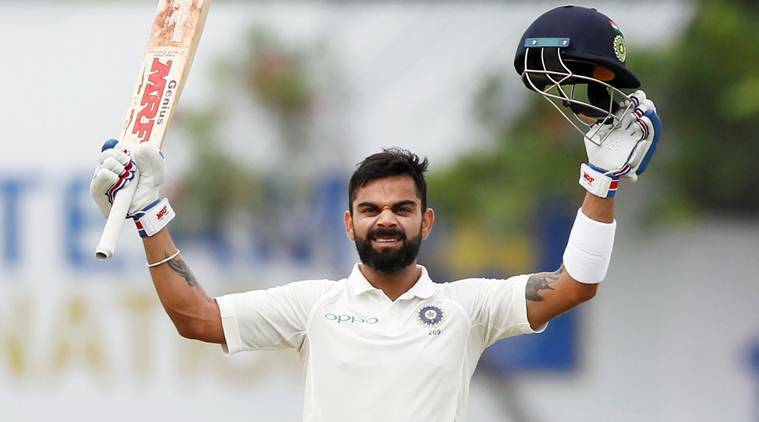 After Kohli and Pujara saw India through to stumps on the second day, they buckled down and eventually added 113 runs for the third wicket. Albeit Pujara got out to Ben Stokes, the Indian captain carried on his own merry way and notched his 23rd Test century. The Delhi-born cricketer agonisingly missed out on a ton by three runs in the first innings but made sure that he crossed the finishing time the second time around. After Haridik Pandya accomplished his fifth half-century in the format, India declared with the score at 352/7. The odds of winning are well and truly in favour of the visitors and they wouldn’t want to give the Poms a sniff of getting a foothold back into the encounter. In the meantime, Michael Vaughan, the former English captain, reckons that the Brits have a chance of winning the match and seal the fate of the series as they have six sessions to have a crack at the mammoth target. Simple Equation…..India need only 10 good delivery to win this test match. Impatiently all out in 2 sessions tomorrow. Lol.. You are really very optimistic. I found too much optimism in these words. It’s not a simple equation..
It’s very simple India will easily win..
@MichaelVaughan Are you seriously thinking about 6 sessions 😂😂😀😱. Root must have asked whole team to pad up from first session coz he doesn’t want any player to get timeout. When was the last time England batted 6 sessions in the last innings of a test match? Is it really that simple ? 😐😐 At least doesn’t seems to me and specially looking at England’s batting it looks like the match is going to end tomorrow.. Previous article“Can’t Watch This Film More Than One Hour” Degraded Fan !! Check What The Director Has To Say To Him !! Next articleBefore Priyanka Chopra, Nick Jonas Had Affair With 7 Stunning Ladies & Check Out Them Here ! !